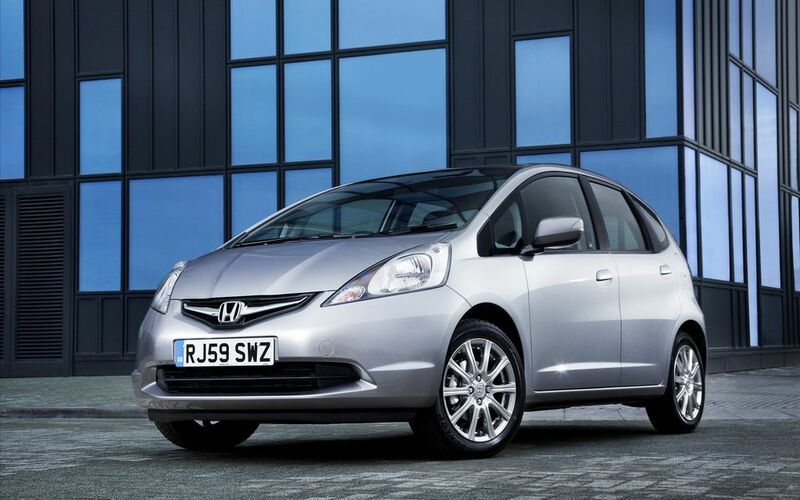 Honda (UK) is introducing a sporty Si grade of its popular British-built supermini - the Jazz. The Jazz Si's enhanced looks and stylish extra features should appeal to younger drivers who want their car to stand out from the crowd. 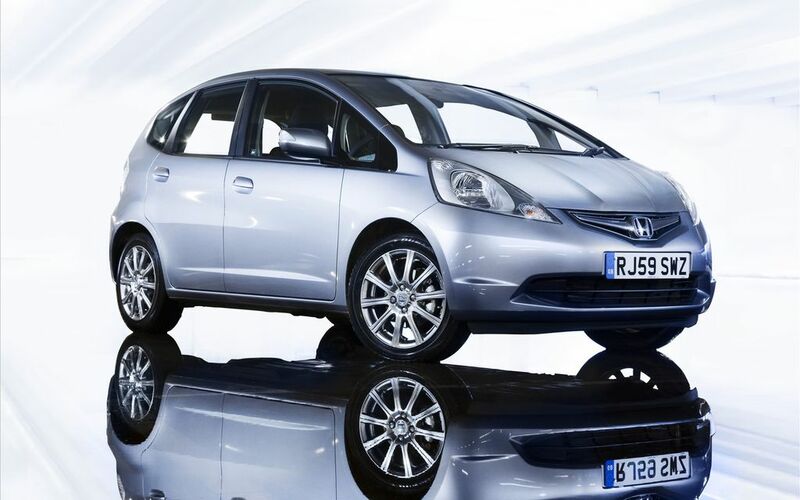 The Si option will be available across the Jazz model range – which first went on sale in 2008. The Si grade tops the 1.2-litre range, with features over and above the SE specification. In 1.4-litre Jazz models, the Si sits mid range, with specification over and above ES models. The Si is only available with a manual transmission. The Jazz Si wears 16-inch Chronos alloys which set it apart from standard models. A chrome sports front grille and rear spoiler add to the sporty look. Stylish embroidered carpet mats and Si branding on the boot lid and glove box highlight the car’s high specification. Customer feedback showed that younger Jazz owners were keen to stand out from the large number of other Jazz cars on the road. They preferred bigger wheels and enjoyed the additional stylish touches of the first generation Jazz Sport. The Si grade has been launched in response to this, and combines sporty good looks with the Jazz’s fuel-sipping engine, low running costs, low emissions, value for money specification and C-sector space and practicality. The Jazz is one of the UK’s most celebrated models, winning around 30 industry awards for reliability and customer satisfaction. Now built in Britain, Honda Associates will be ensuring that the Jazz maintains this level and continues to delight customers. The Si grade is priced at an additional £870 over the 1.2 SE and 1.4 ES models, but offers nearly £2,000 worth of extra equipment. 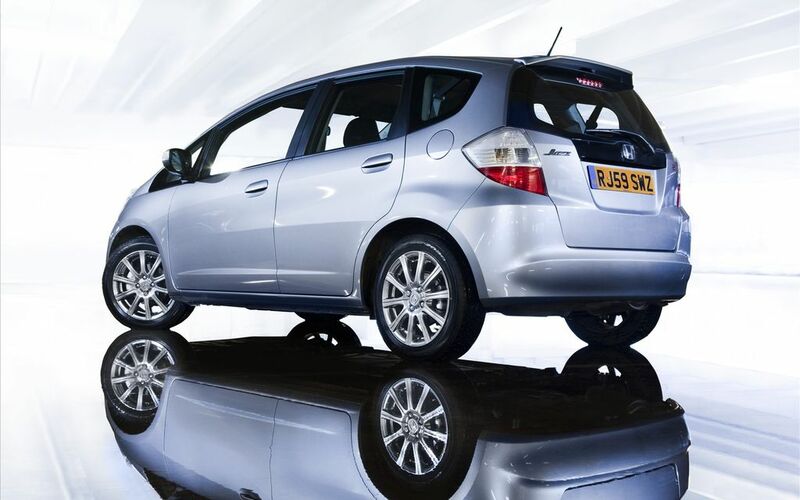 The Jazz Si goes on sale from 1 April, 2010 with a choice of really competitive finance offers for customers. Both the 1.2 and 1.4 Si models launch with great PCP packages offering an APR of 5.9% over three years with a 25% deposit, or for 7.4% over three years with a 10 per cent deposit. The Si grade was introduced to the Civic 5 door range in September 2009, providing sportier looks for the futuristic family hatchback. Civic Si variants feature colour-coded bumpers, front fog lights, a Type R-style mesh front grille and dark chrome door handles and fuel cap. 1.4-litre models wear Graphite coloured 16-inch alloy wheels while the higher-powered 1.8-litre petrol and 2.2-litre diesel Si-grade Civics sit on 17-inch Graphite coloured alloy rims. Inside, Si models get half leather upholstery to continue the sports theme, plus a USB port for iPod connectivity. The Civic 1.4-litre Si is priced at £16,495 on-the-road (OTR). The 1.8-litre petrol and 2.2-litre diesel are priced at £17,565 (OTR) and £19,070 (OTR), respectively.